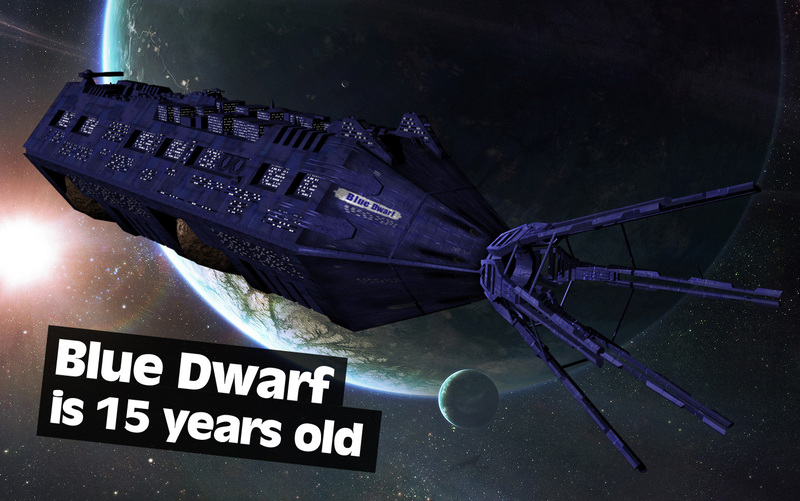 This article was written by Andy Longman from Blue Dwarf. All of these are big numbers. And all of these tell us exactly how long the Blue Dwarf sim has been running. Celebrating the 50th Blue Dwarf Podcast. This article was written by Mr Tenn Pup (Jack) AKA Alex. 2011 was a great year for OngoingWorlds, we had over 200 new members join up, and 148 new games were created (almost double the amount of games created the year before!). Also the game Blue Dwarf was moved to OngoingWorlds from aYahoo Group, instantly making it the game with the most posts on the entire site. Two months and 27 sims later, the best games – the winners of the 2011 Tournament of Simulations – have been announced.